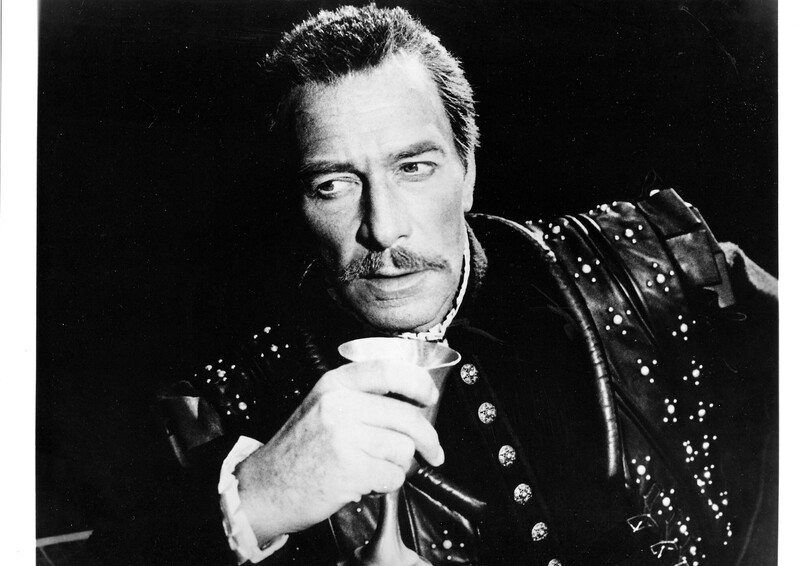 Christopher Plummer has won the 2015 Sam Wanamaker award, which is given to celebrate work that has increased the understanding and enjoyment of Shakespeare. 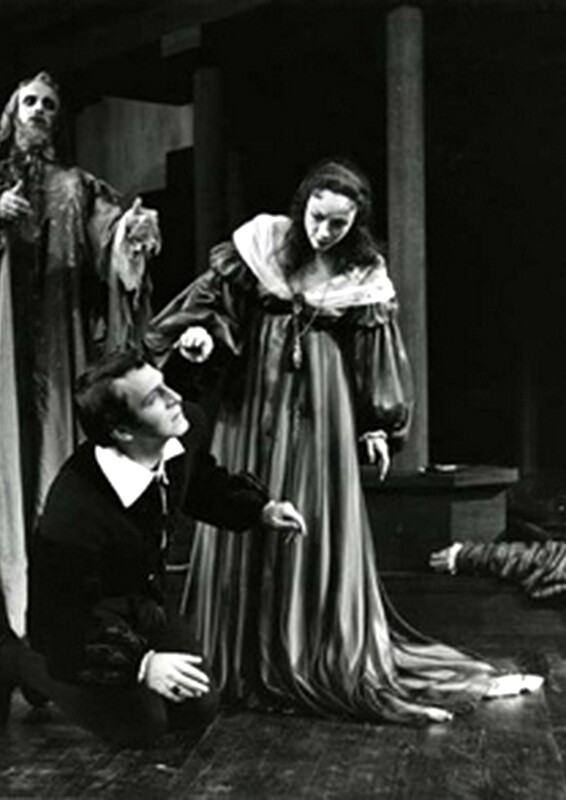 The award is presented by Shakespeare’s Globe and has been given to Plummer in celebration of his acting career, which has included portrayals of roles such as Hamlet, Macbeth, King Lear, Henry V, Caesar and Iago. Canadian-born Plummer also supported Wanamaker’s campaign to recreate the Globe on London’s Bankside and has since become patron of the Globe’s centres in the US and Canada.